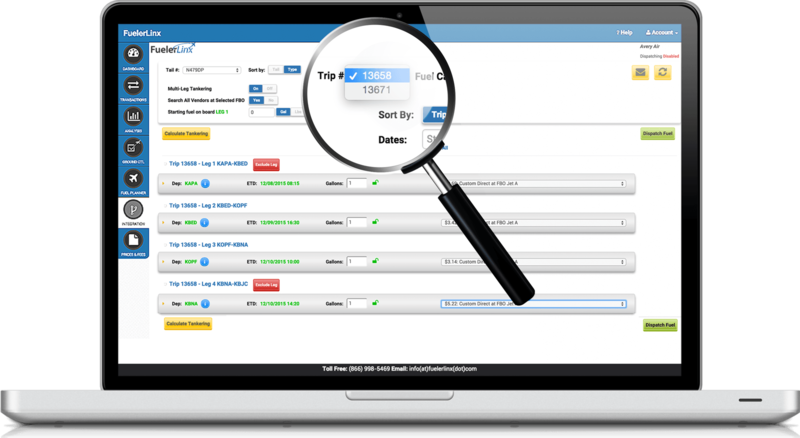 The Quickest Way to Request Fuel for your Entire Fleet. 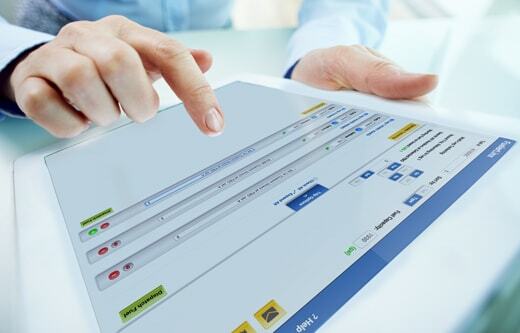 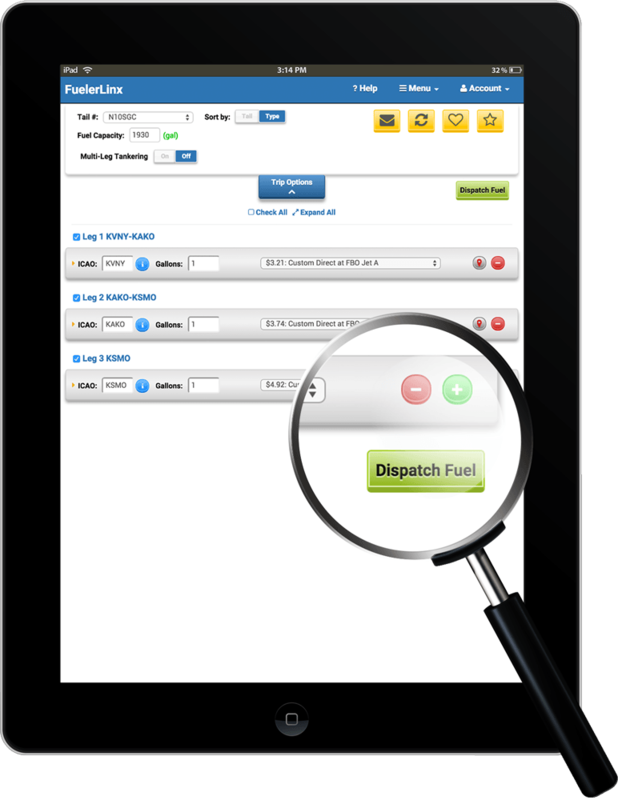 Simplify your Fuel Planning with One-Click Dispatch. 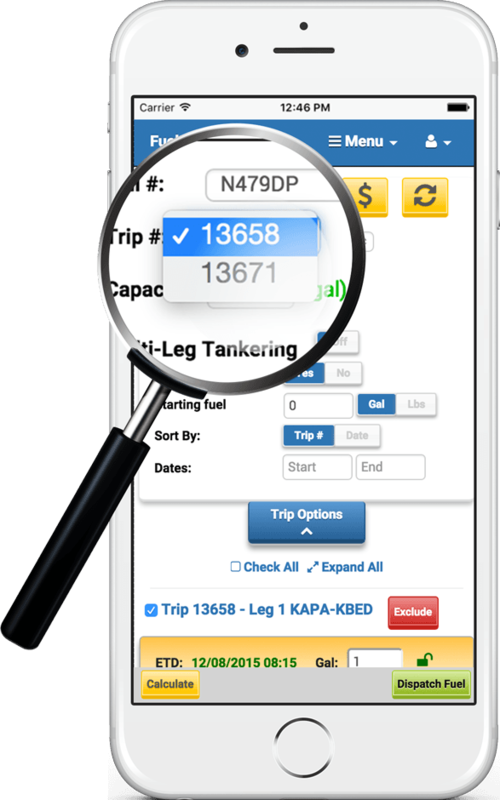 FuelerLinx sorts customer pricing for each leg of your trip and dispatches fuel with the click of a button. 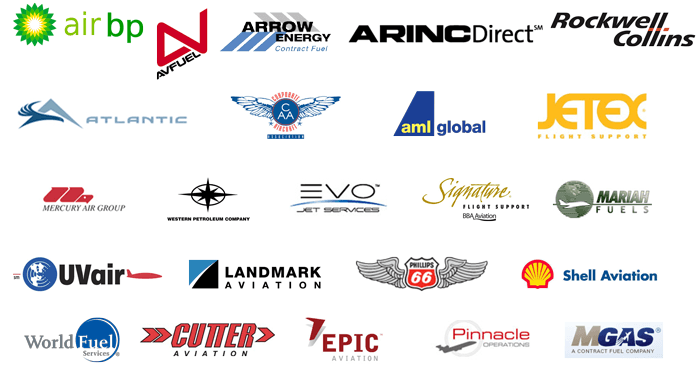 FuelerLinx is the only fuel planning software that connects with all major fuel vendors and hundreds of direct FBO's, and can even recommend additional fuel vendors you may not currently work with to help you save even more. 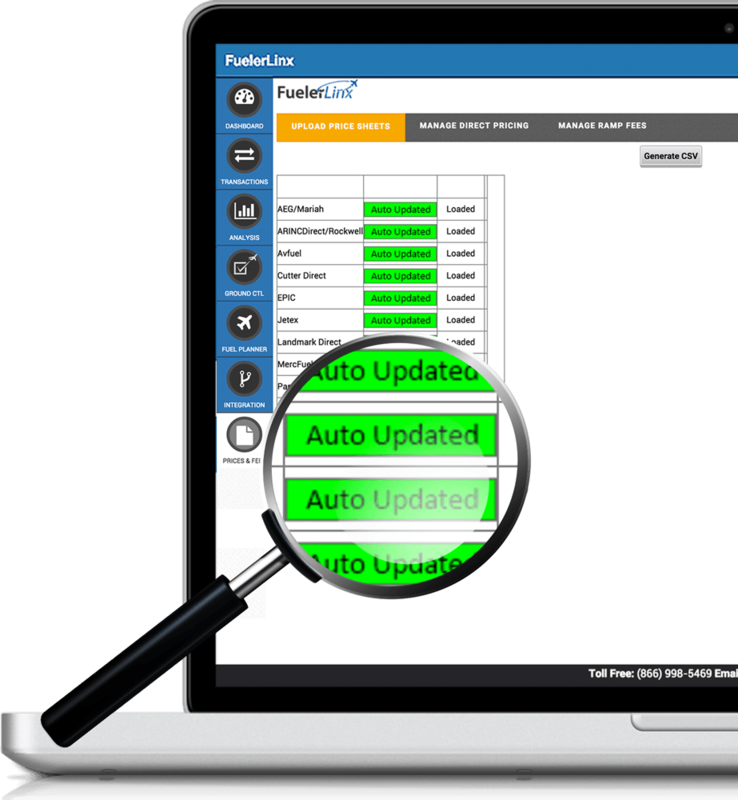 FuelerLinx automatically pulls and updates fuel prices from every major supplier, fuel vendor, and FBO chain every hour. 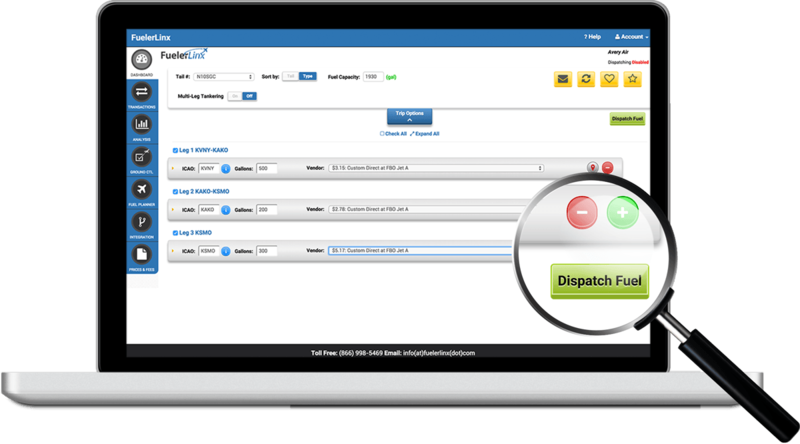 Pricing can be directly managed and exported for easy analysis. 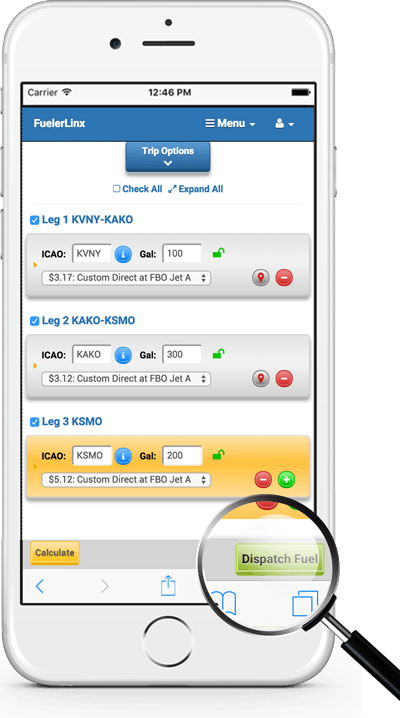 Order Fuel Quickly and Easily without having to input any Flight Data. 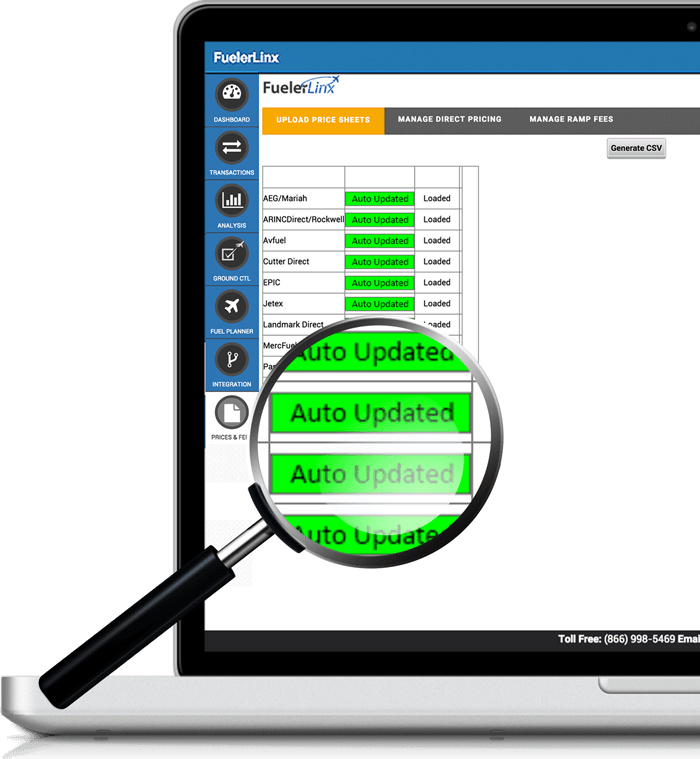 FuelerLinx works seamlessly with most scheduling systems by automatically pulling trip information into your dashboard and sending leg notes back to your scheduling software.